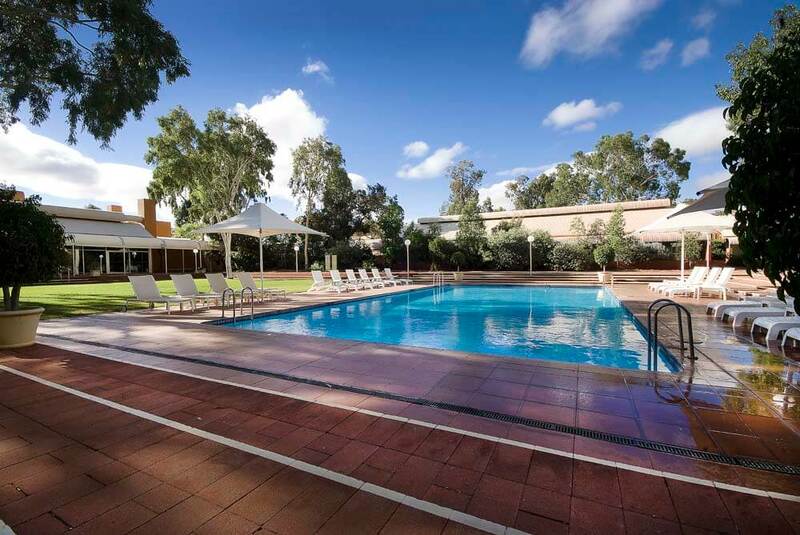 It’s a spectacle you’ll never tire of, so if you’re visiting Uluru – the world famous Ayers Rock – choose the only hotel to offer you direct views of it. Uluru is a sacred place to the Pitjantjatjara Anangu Aboriginal people. You’ll understand why as you approach the Rock for the first time. This huge mass of red stone erupts from the Northern Territory’s bushlands, dominating the landscape for miles around. It is magnificent in its splendid isolation; the nearest town of any size is Alice Springs, over 450 km away. So, if you’re travelling to this spectacular but remote region on your luxury, tailor-made holiday to Australia it makes sense not to let the Rock out of your sight. 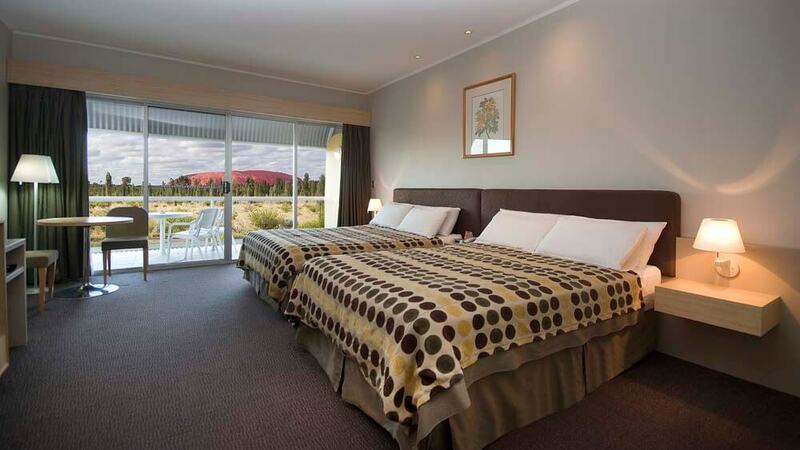 Stay at the Desert Gardens and you’ll be in the only hotel with rooms that actually have views of Uluru. And you’ll also be able to access all the sightseeing and touring opportunities the region has to offer.